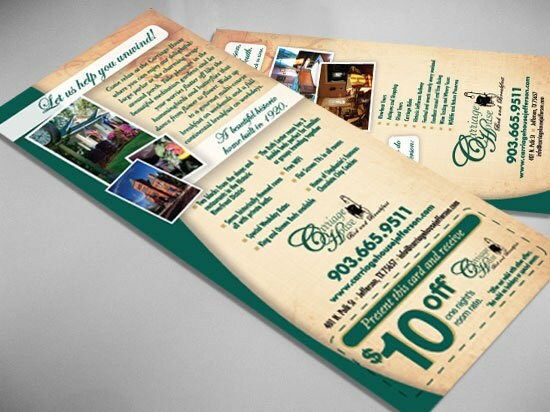 Statistics show that postcards and newsletters and NOW Rack Cards are three of today’s most powerful marketing tools for attracting attention to one’s business. Rack cards are helpful in making a positive and long-lasting first impression and a great way to introduce your company and your services to the public. 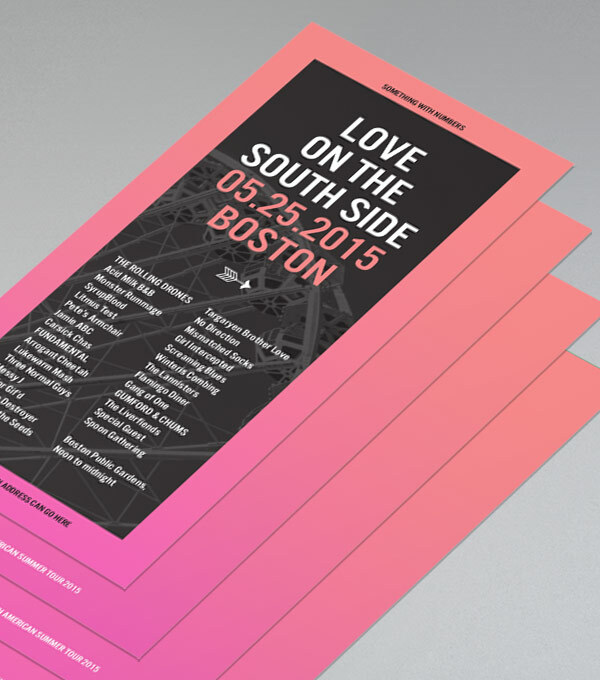 Because of these statistics, designing and printing rack cards is a new service offered by Axiom Designs. 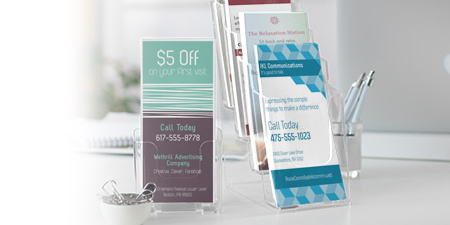 Rack cards can be used for general purpose promotions or to target specific consumer groups including: hotels, lodges, bed and breakfasts, golf courses, sports complexes, entertainment companies, women’s groups and organizations, restaurants, museums and galleries, and all small businesses in your surrounding area that have rack card holders or allow your rack cards to be displayed on their shelves.